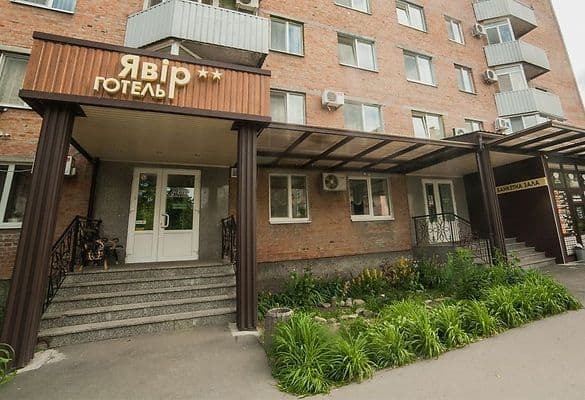 Hotel "Yavor" is located in Poltava in the Shevchenko district. Guests are offered accommodation in comfortable standard rooms, junior suites and suites. Each room is decorated in a classic style and is equipped with a bed, bedside tables, a wardrobe, a plasma TV, a refrigerator and a bathroom. There are rooms with air conditioning. If necessary, at the reception issued a hairdryer, iron and kettle. A distinctive feature of the suites is the bathroom with jacuzzi. Free Wi-Fi access is available throughout. 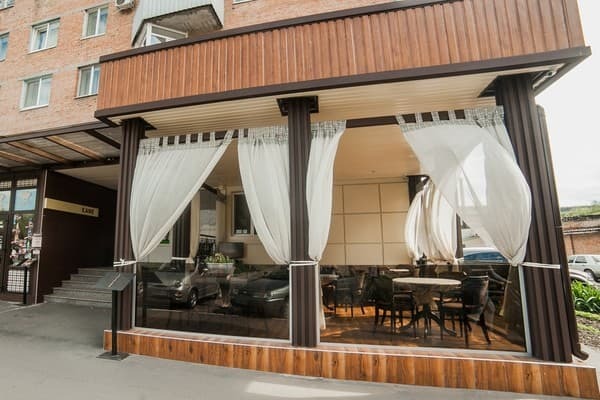 It offers guests a cafe with a banquet hall, where it is possible to order dishes of Ukrainian and European cuisines. For those who live by car there is a paid guarded parking. For lovers of outdoor activities for a fee, you can book tours of the city. 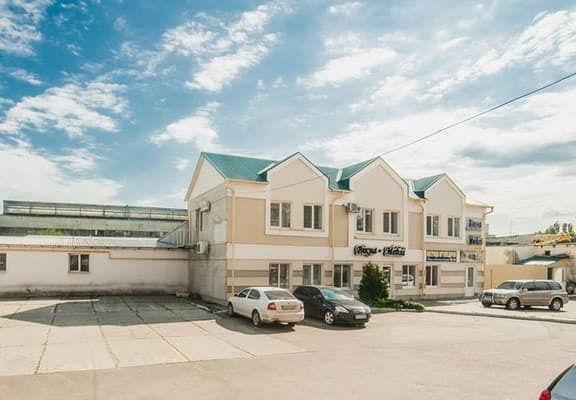 Within walking distance from the hotel "Yavor" there are many restaurants and cafes. The distance to the central part of the city - 3 km, to the railway station - 5 km, to the bus station - 4 km. For children up to 6 years old, a cot is provided free of charge. 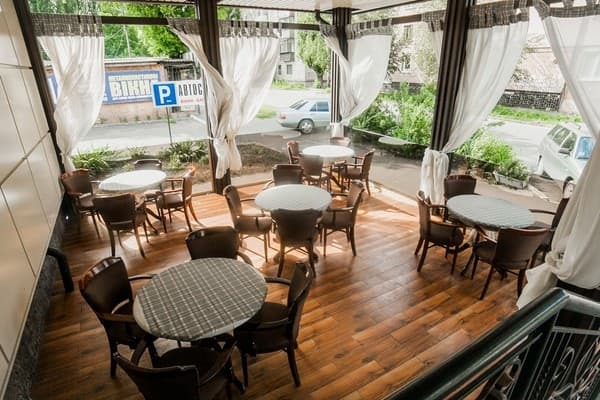 Cafe "Javor" is located at the hotel from 8:00 to 22:00. Here it is possible to order food on the menu. 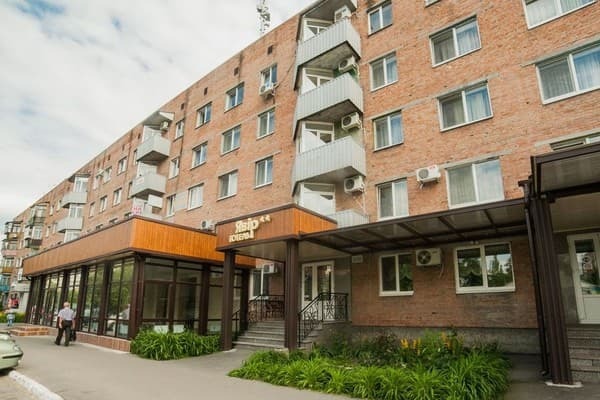 Hotel "Yavor" is located in Poltava in the Shevchenko district, within walking distance there are many restaurants and cafes. The distance to the central part of the city - 3 km, to the railway station - 5 km, to the bus station - 4 km. By car: from the bus station you can get to the hotel "Yavor" by shuttle bus number 21 or number 52.